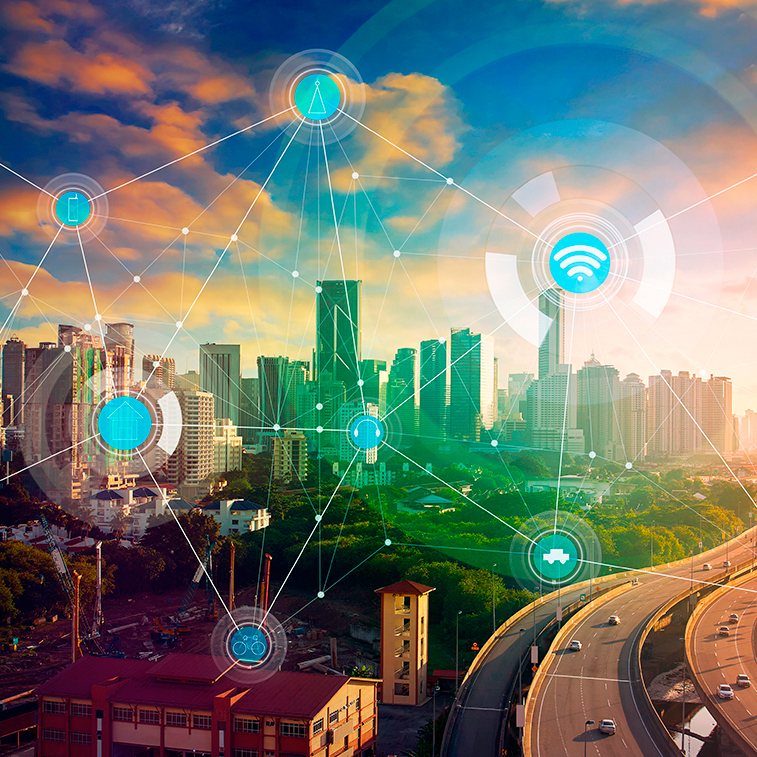 As Embeblue is focused in the Internet of Things, we count with a sound experience in the technologies that are allowing this sector development. Essential in order to digitalize the environment. We help in the search of the most adequate sensor for each case and we embed it in the device. We can also test the signal for the correct interpretation of the signals sent by the sensors. Low energy is key in most IoT applications. 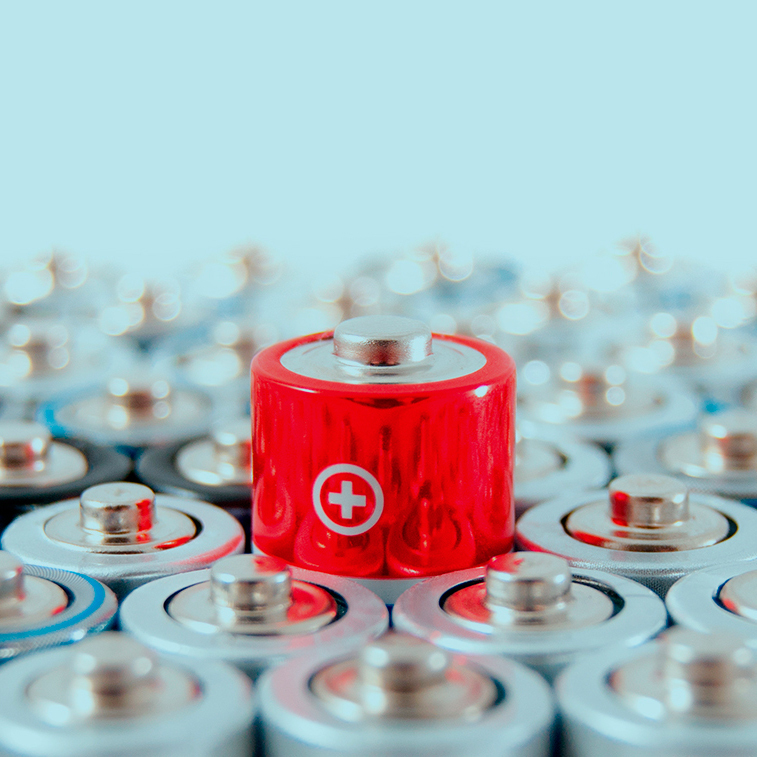 We create designs with batteries that allow for several months or years autonomy. Low energy and electronic hibernation are essential parts of our developments. Thanks to the new wireless communications it is possible to implement applications that could not be imagined until now. Wider range, low energy consumption and lower connectivity costs together with new infrastructures and compatibility between different mobile devices are creating innovative solutions. 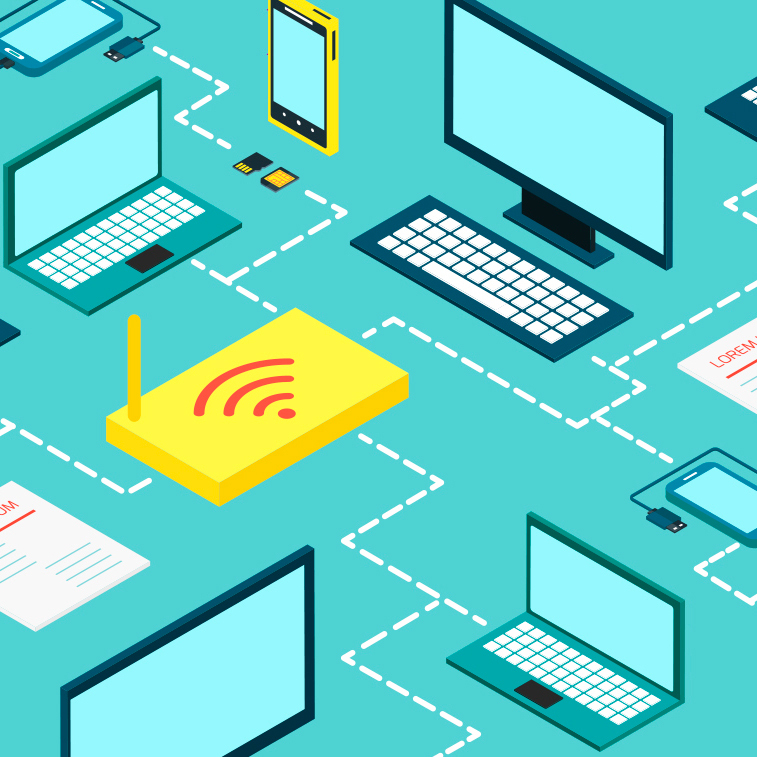 IoT electronic must be perfectly adapted to the environment and must be able to evolve in the same way as the device that it was developed for. An increasing number of clients request a simple way to program their devices. 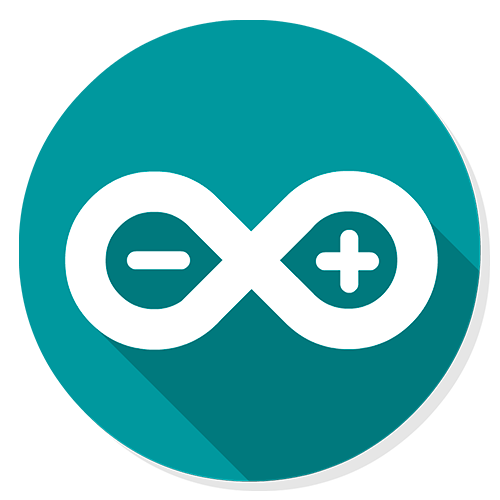 Using arduino compatible micro-controllers, we allow programmers or technicians with Arduino knowledge to modify or re-program the devices. Industrial electronic with the accessibility of Arduino.